Whether in the home or at commercial locations, there is little argument that a significant proportion of utilities expenditure goes towards energy costs. Statistics gathered by OVO Energy have found that Australia is among the most expensive countries in the world for electricity, so finding alternative, cost-efficient means of production is understandably enticing. For many people, this search has resulted in making the switch from traditional suppliers to solar power generation. The Australian Bureau of Statistics notes that one in five homes featured some level of solar energy use in 2014, resulting in lower expenditure compared to households only using conventional electricity. Do you have the right switchboards to handle solar energy? For residences or businesses considering switching to solar, those savings may be the incentive needed to push them off the fence. However, there are some things you should be sure of before making the investment. 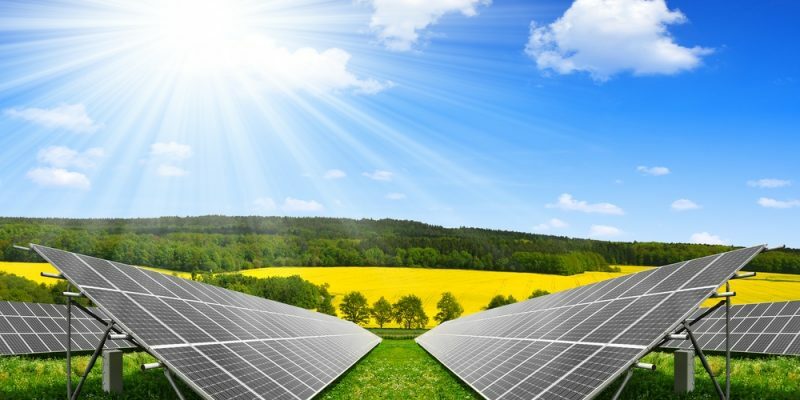 The first step to take, before even looking into the new equipment you will need to incorporate solar energy into your location, is finding out whether your existing electricity system is compatible. While modern homes and facilities should have the necessary electrical switchboards already, it’s essential to confirm this before moving ahead. According to Energy Matters, the main switchboard at a site must have the space for two new solar breakers to be installed. Replacing outdated equipment with new custom switchboards is never a bad idea. Whether you’re planning to install solar panels in the immediate future or would just like to have the option down the line, for older locations replacing outdated equipment with new custom switchboards is never a bad idea. A more up-to-date solution is an investment in your location’s overall electrical infrastructure, a safer and more reliable means of managing your energy supply. Integrating solar energy into your home or business can carry a significant cost, so it’s important to ensure that you work with installers and equipment providers who know what they are doing. When the time comes to harness the power of the Australian sun, there’s no substitute for a system that can save on energy costs now and for years to come. DaRa Switchboards has worked with the Sunpower Corporation on the construction of the southern hemisphere’s largest tracking solar plant – the Uterne project in Alice Springs. DaRa was chosen to manufacture AC electrical panels for the site, a testament to our expertise in manufacturing custom switchboards for facilities of all sizes. For advice selecting the right switchboard or advice on switching to solar, speak to DaRa today.